It's summer and the sun is so out! 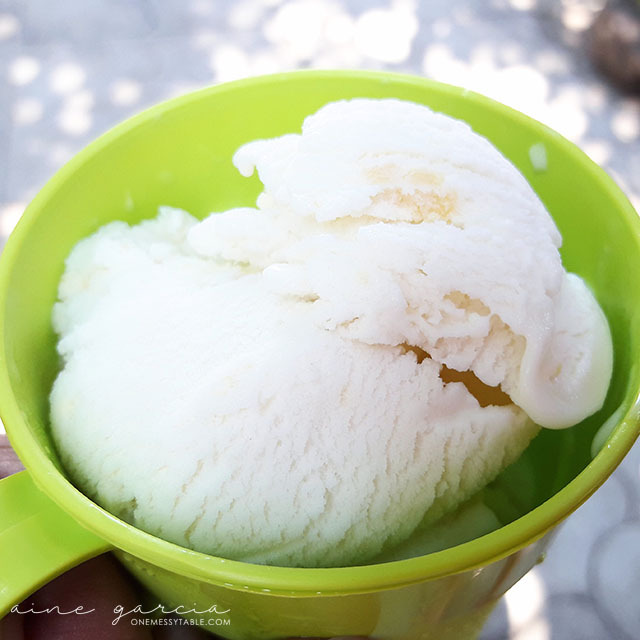 One of my most-looked-forward every time we go home to hubby's hometown in Bataan is this homemade ice cream. It tastes so good that it reminds me of mamang sorbetero's Sorbetes; rich in flavor and not too sweet, hindi nakakasawa! Until then Geno's Ice Cream, see you on our next vacation!